For orders placed before 11:30 AM and where all items are in stock, will be shipped the same day. 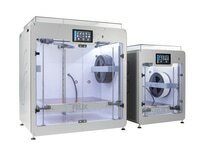 WIth exception to assembled printers, they are shipped within 2-3 business days. 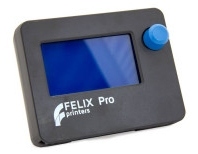 To be sure when your printer can be shipped please contact us. We can inform you of the status. Also in some urgent cases we can push your printer ahead. We also ship with the shipment method selected by the customer. In some cases, special countries, we might ship with a different carrier, because from experience we know that method will work best.